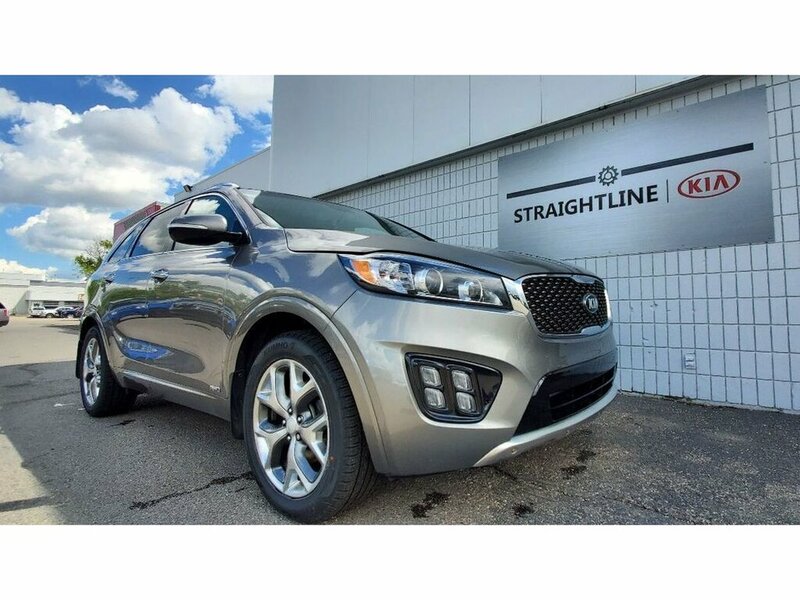 Smart key with push button start, heated and ventilated leather seats, sunroof, power seats, and heated mirrors are only some of the features in this 2016 Kia Sorento SX with only 69,000kms. The powerful 2.0L Turbo engine makes this fun to drive while offering AWD for safety in winter driving. Pride of ownership shows in the 3M covering the front of the vehicle to protect against rock chips. You will enjoy the remainder of the 5 year/100,000kms manufacturer comprehensive warranty, plus the remainder of the 5 year roadside assistance.